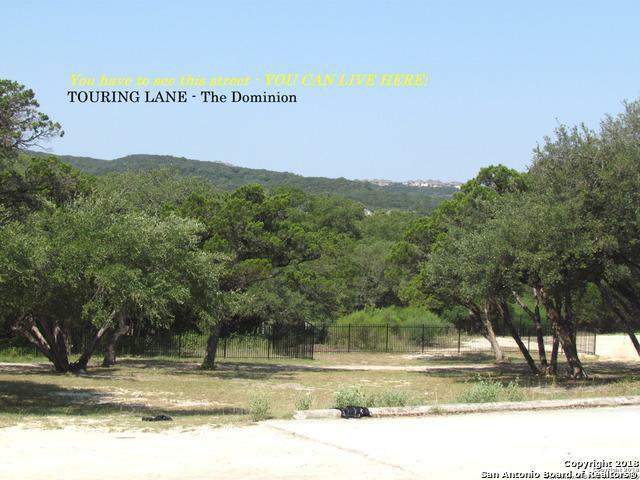 Amazing opportunity to build your Agora dream home on this lot! 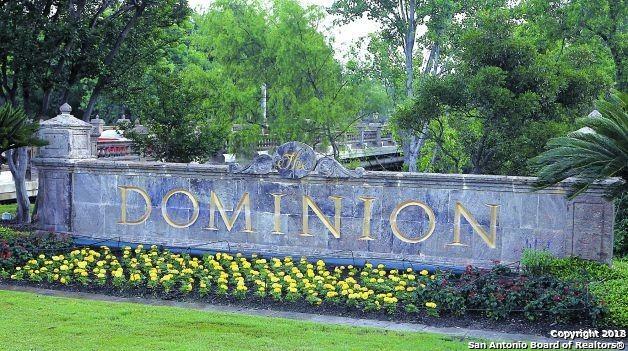 Lucchese Estates is located inside the prestigious Dominion community. 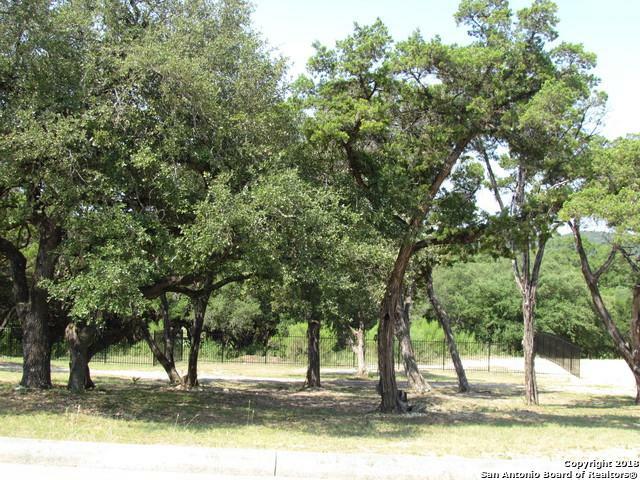 Connected to the Golf Course this subdivision offers convenient access by two community entrances. 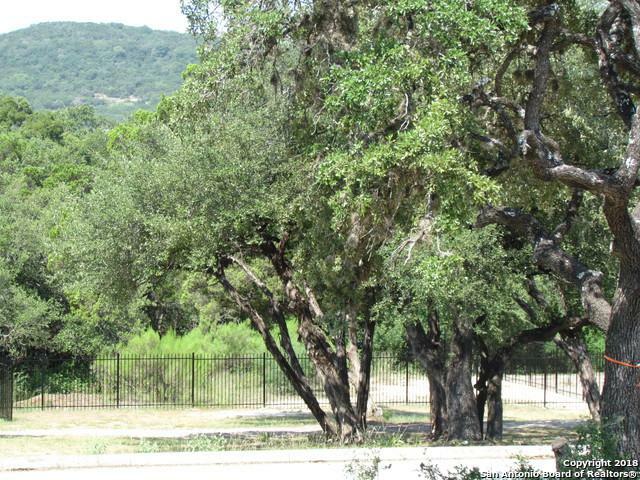 Enjoy the views of the Texas Hill Country from your luxury home.Don't miss your chance to start your custom home dream today!